He has become an in demand DJ playing regularly around the UK and Europe and sometimes further a field. Neil is also a regular on the festival scene and plays regularly at Glastonbury, Big Chill, Glade, The Garden, Croatia. 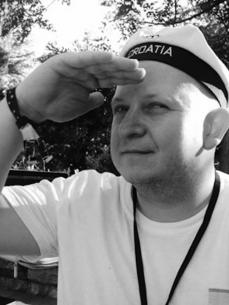 Neil has played alongside some of the disco scenes finest guests which he and his EDSC have brought to the rainy city, including Greg Wilson, Todd Terje, Prins Thomas, Rub n Tug, Maurice Fulton, Daniel Wang, Hercules’s and Love Affair, Danny Krivit, Crazy P, Toby Tobias and Steve Kotey to name a few.